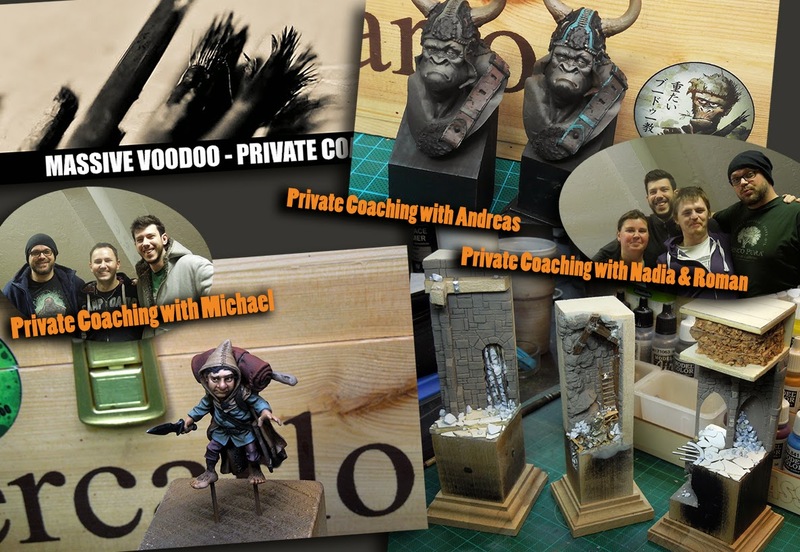 MASSIVE VOODOO: Private Coaching avalanche ahead! Autumn and approaching Winter are truely packed with Private Coachings. Raffa and Roman are starting out in some minutes to the second day of Andreas' coaching, painting some more time into the gorilla. 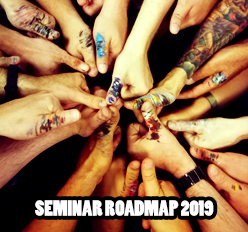 Soon there will be many reviews about the last couple of private coachings, telling you the students individual goals and what they achieved while Raffa and Roman were their personal teachers. There are 0 Kommentare for Private Coaching avalanche ahead!